Sam M. Walton, CEO of Wal-Mart said, “There is only one boss, and whether a person shines shoes for a living or heads up the biggest corporation in the world, the boss remains the same. It is the customer! 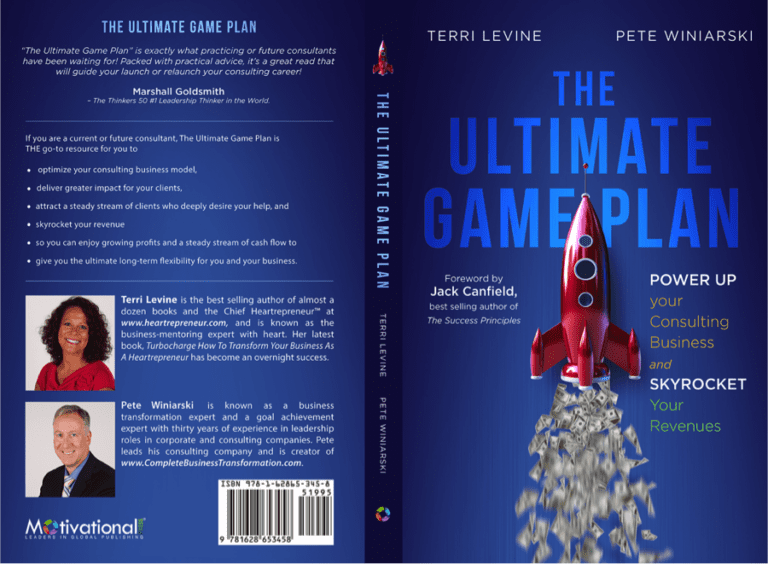 The customer is the person who pays everyone’s salary and who decides whether a business is going to succeed or fail. In fact, the customer can fire everybody in the company from the chairman (CEO) on down, and he can do it simply by spending his money somewhere else. I resonate with those words and believe people who do business as Heart-repreneurs® will as well. Sam Walton knew what he was talking about when he gave this credo. He went on to build an international chain of department stores and the most successful company in the world of retail. No matter what business you are in the customer is the most important aspect of your business. Many companies say that customer service is their key mission and yet they don’t empower or educate their teams or employees to do everything they can to retain customers. I often wonder what “customer service” really means in most companies. In my company, Heartrepreneur LLC we define our customer as a client family member and we define service as more than our products and services. We are in business for the purpose of pleasing our client family members and helping them achieve the outcomes they desire when they engage us. We know that when we help our client family members achieve the results they want they will be happy and that happy client family members continue to do business with us and refer other people to our business as well. Client family members want to receive quality products and services at a fair price and they want to achieve the outcomes those products or services offer. They also want to know they will be taken care of by the company they are doing business with and that will be heard if they have questions or concerns. 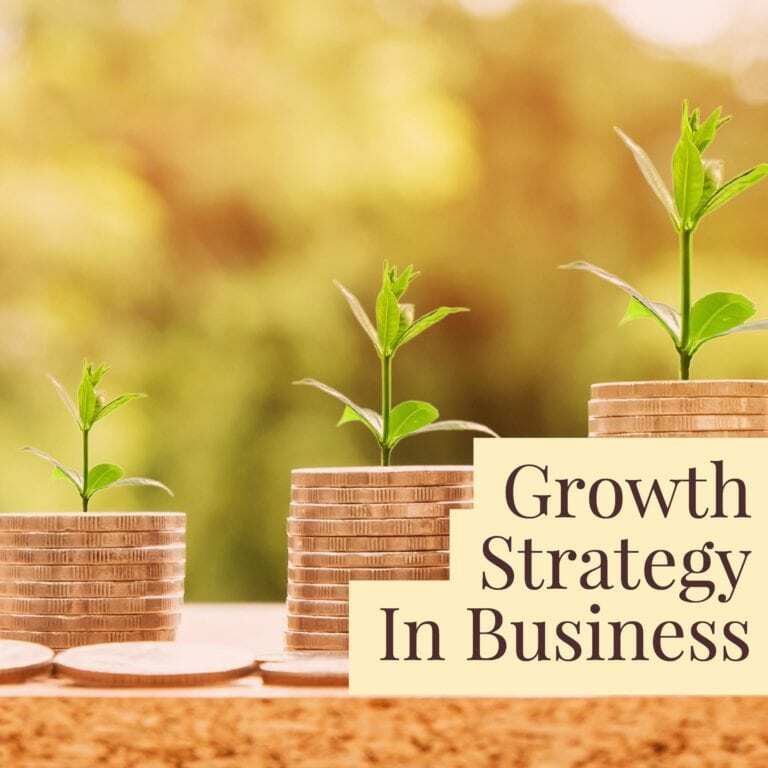 As a business mentor, when a new client family member engages our services we ask them about their customer service strategy. We want to know the answer to the question, “What does exceptional customer service mean to you and how does this show up when you do business? 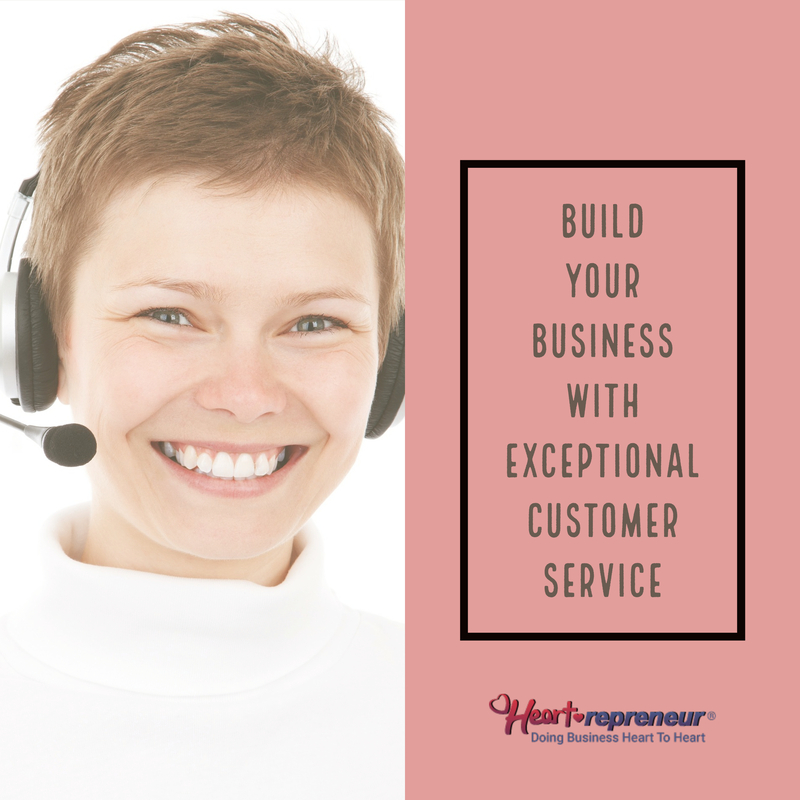 I am amazed at how many business owners have no customer service plan in place yet they say they are in business to give exceptional customer service. I scratch my head wondering how you can give outstanding customer service without having a customer service implementation plan or policies in place. 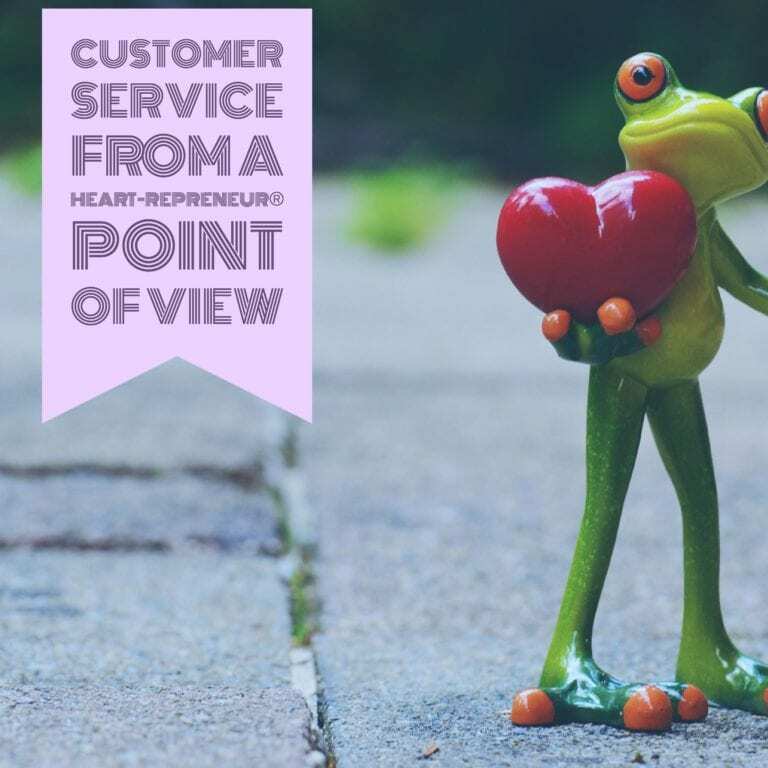 In this article, I will discuss some of the customer service basics and then help you build your customer service plan. 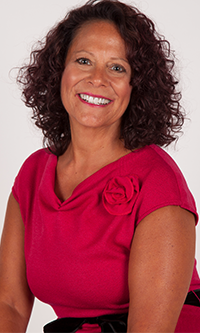 I mentor business owners to get to know their client family members likes and dislikes and to discover how their client family members like to be heard. I help them understand that listening to client family members is how you provide the greatest service to them. I also tell my own client family members that they way they treat their client family members is as important as how they treat their internal team. I personally believe the most important job that anyone has in any organization is to view the client family member as the most important person in the company. 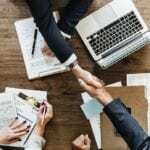 The two areas you must focus on are how to communicate positively with client family members and how to develop deeper relationships with them. To me, this defines customer service. Customer service, when done right, means higher profits, better morale and teamwork and long-term success of your company. Take a moment and think about a company you have done business with that has given you less than good customer service. How do you feel about that company? Now think about a company you enjoy doing business with? What are they doing right that has you feel happy with them? I was recently in a store where the sales people were not helpful or polite and I will never shop there again. Yet, when I order from Amazon they handle any issues instantly and work to satisfy me so I am an avid Amazon shopper. 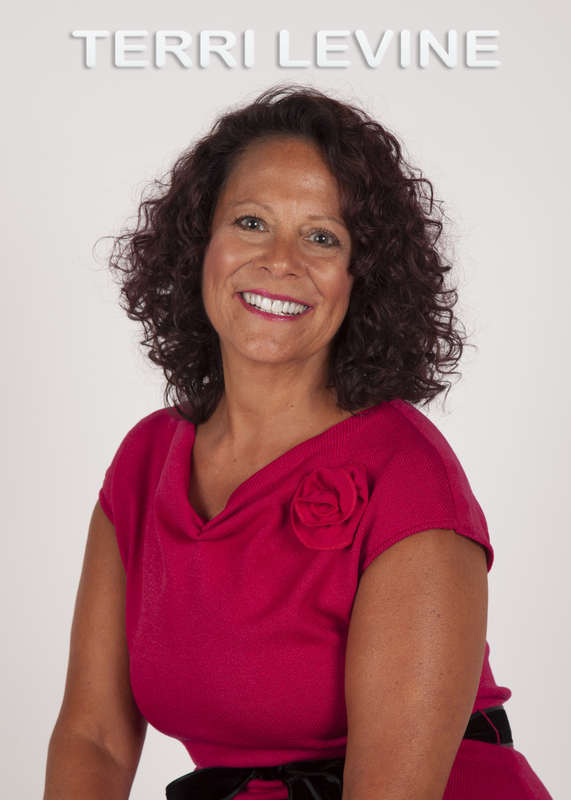 You always want your client family members to be happy with your service and my personal experience in the 8 different businesses I have owned and with the thousands of client family members I have worked with, is that a happy client family member typically feels the company hears them and understands them and has empathy for them. Client family members report feeling upset and often angry when dealing with companies that won’t listen to them and have people in positions who are not able to help them. Some have told me companies seem to respect them. A happy client family member will tell about 12 people on average about their positive experience with your company. An unhappy client family member tells at least 20 people and with social media may actually tell and influence thousands. All good customer service begins with choosing to really hear client family members if they have an issue of any sort. If you have a business where you see the customer make eye contact, smile, stop distractions and fully focus and deeply tune in to the customer. If you are a virtual business you still want to smile so that you are in a calmer state and also to end all distractions and fully focus and tune in to the customer. When you do respond, keep your tone of voice charge neutral. That means you don’t want to raise your voice or express any frustration, upset or anger. Talk in a calm natural tone of voice. Keep in mind it is not only what you are saying to the person on the other end of the phone or in person, but it is also how you say it. This means your body language and voice and attitude come into play. Here is an example of customer service that simply didn’t work for me. Yesterday my credit card company, Barclay’s, informed me of a charge that was reversed was put back on my credit card. Not only didn’t I authorize the purchase, the service was never delivered, I have an email from the person I purchased from saying I was entitled to a full refund and he didn’t charge my card his financial advisor who I never met or did business with actually took my card number and charged me almost$1,000. Clearly, I was upset when I dialed up Barclay’s. Instead of listening to me, the customer service person constantly talked over me and didn’t hear me. I asked very nicely 4 times for her to please let me speak and she continued to talk over me. I got off the phone immensely disliking doing business with Barclay’s bank and I have several credit card accounts with them. They have turned me off big time with their lack of customer service. The tone of voice of the person on the phone was not one of trying to help and she had no desire to fully hear me. I am now left with a very negative impression of Barclay’s. I have mentioned them in this article, on my radio show, and on social media. That is what one unhappy and unheard customer has the power to do and I reach hundreds of thousands of people between my books, magazine, radio show and social media presence as well as my blogs. I encourage you to be certain you train all your team to troubleshoot, listen and to problem solve if a client family member has any problems with your business. And keep in mind you must have a customer service plan that supports your client family members and you must empower everyone on your team to do the right thing for your customer. Once a client family member has a negative experience or first impression they will not continue to patronage your business. You have probably heard the saying, “You will never get a second chance to make a first impression” and I happen to agree. You must approach every interaction with every client family member fully focused on your client family member’s needs and be willing to help with any problem solving and your team must be empowered to do the same. This means you will need to train anyone working in your business to solve client family member problems, to be friendly and to be genuinely concerned and caring. 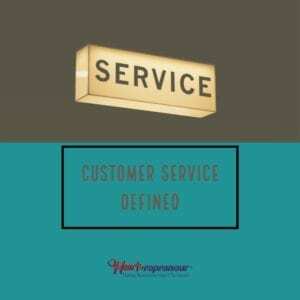 I also suggest as part of your customer service plan that you teach everyone in your company to stand in the other person’s shoes and to underpromise and overdeliver. I had this experience with Hilton hotels recently. I received very poor service from one of their hotels and the hotel itself was taking no responsibility. When I contacted corporate Hilton they quickly resolved the problem and gave me more than I was requesting in a refund. Where they fell short was in having one of their local hotel representatives not empowered or onboard with solving my problem so I had to tweet to corporate, expose the problem on social media to get the issue resolved. Notice, in this example they ultimately made me happy and I will use their hotels in the future and also notice I will never use the local hotel and will tell others to keep far away from having events or staying at the local hotel. Customer service needs to be 100% the responsibility of every single person involved in your business. No matter if the client family member is in the wrong in your opinion, your goal is to satisfy them. In each case, the company or employee went a bit above with no overpromising just overdelivering and WOWed me. When customer service goes above and beyond like this, a company gets more repeat business and a better reputation and positive word of mouth that spreads. 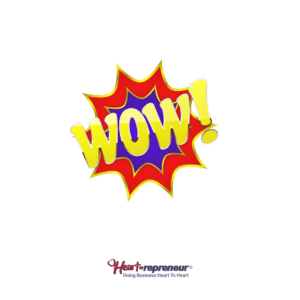 When you provide a WOW experience it is easy to build a referral based business and to stop hunting for client family members and focus on serving the ones you do have who will refer more like-minded prospective client family to your business. I always tell my own client family members that building a business is one thing and THE thing is building a referral based business. I say that a referral based business starts with exceptional customer service and by having a customer service plan in place that all team members are trained on. What is your customer service plan? What tweaks will you make as a result of this article? Authors Gone Crazy! Giving Away Their Book Free!